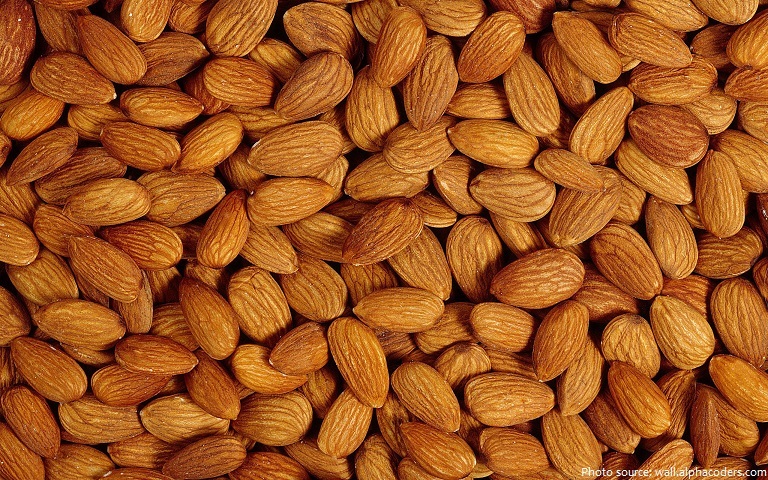 Almonds are edible seeds of the almond tree. The almond tree is native to the Middle East, the Indian subcontinent and North Africa. Historians agree that almonds were one of the earliest cultivated foods. Almonds are mentioned as far back in history as the Bible. 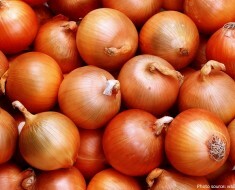 They were a prized ingredient in breads served to Egypt’s pharos. 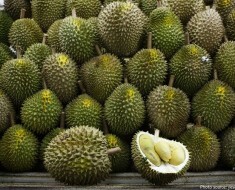 Explorers ate almonds while traveling the “Silk Road” between Asia and the Mediterranean. 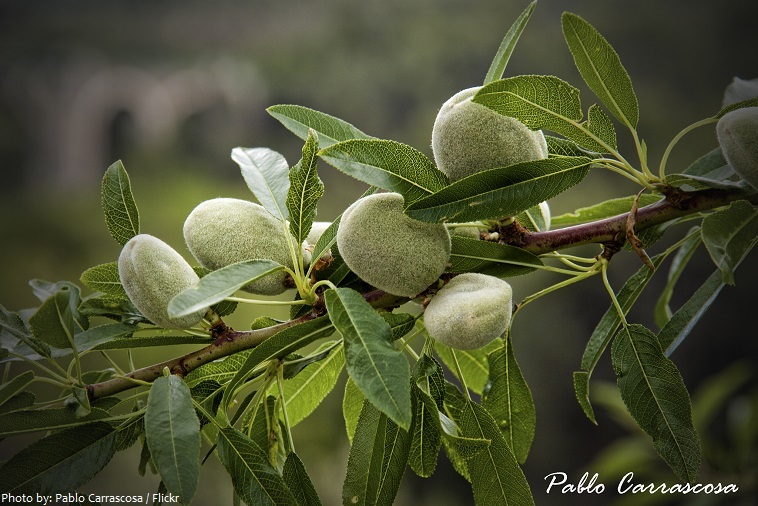 Before long, almond trees flourished in the Mediterranean – especially in Spain and Italy. 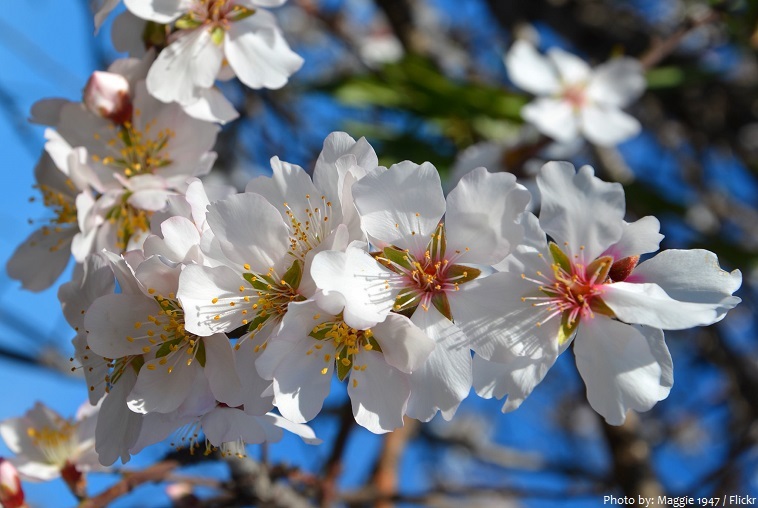 The almond tree was brought to California from Spain in the mid-1700’s by the Franciscan Padres. 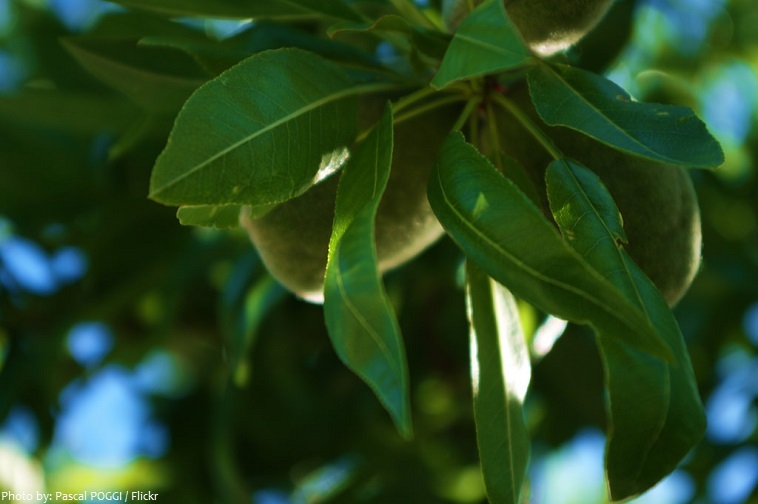 Almond grows best in Mediterranean climates with warm, dry summers and mild, wet winters. There are two main types of almonds. One variety (Prunus amygdalus var. 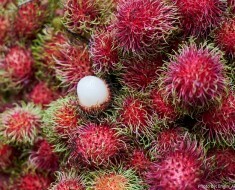 dulcis) produces sweet almonds, which are edible. The other variety (Prunus amygdalus var. amara) produces bitter almonds, which are used for almond oil. 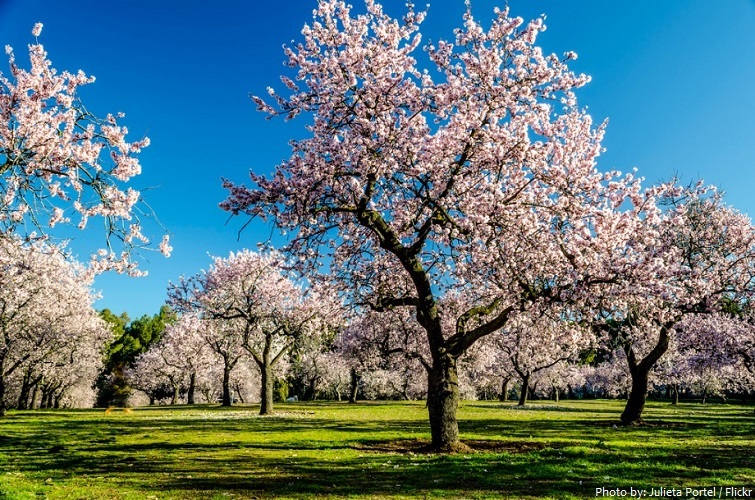 The almond tree has an average life span of 20-25 years, and does not bear fruit during the first 3-4 years after planting. The almond is a deciduous tree, growing 4–10 m (13–33 ft) in height, with a trunk of up to 30 cm (12 in) in diameter. The leaves are 8-13 cm (3–5 in) long, with a serrated margin and a 2.5 cm (1 in) petiole. The flowers are white to pale pink, 3–5 cm (1–2 in) diameter with five petals, produced singly or in pairs and appearing before the leaves in early spring. The almond fruit measures 3.5–6 cm (1–2 in) long. The outer covering is instead a thick, leathery, grey-green coat (with a downy exterior), called the hull. Inside the hull is a reticulated, hard, woody shell (like the outside of a peach pit) called the endocarp. Inside the shell is the edible seed, commonly called a nut. Generally, one seed is present, but occasionally two occur. Almonds are referred to as nuts although they are not true nuts from a botanical point of view. 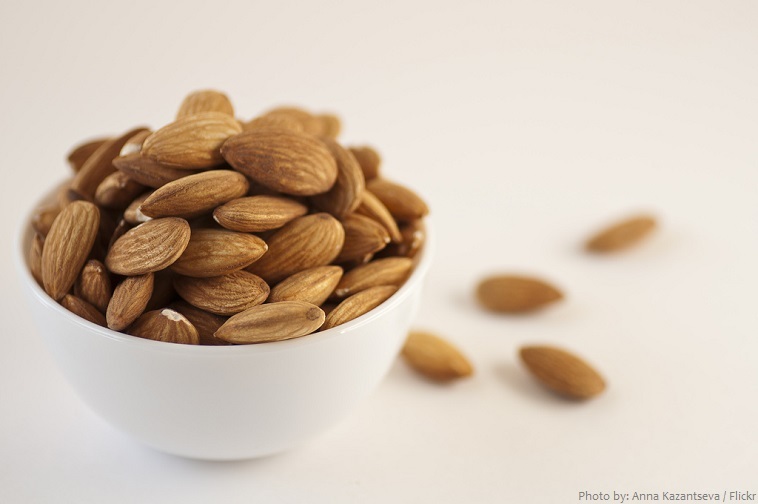 The almond is botanically a stone fruit related to the cherry, the plum, the peach and the apricot. However, almonds are nuts in the culinary sense. 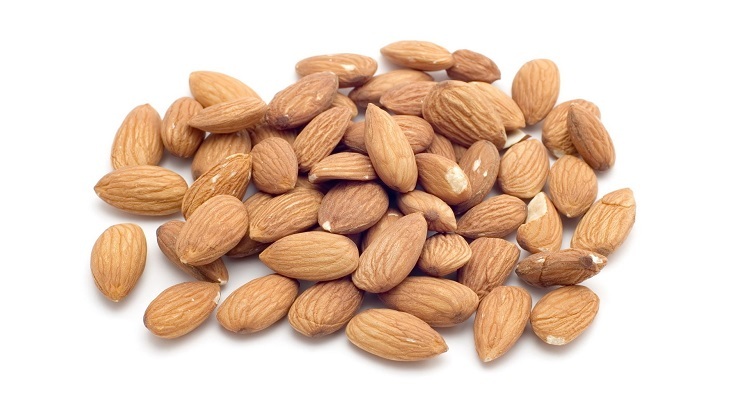 In 100 grams (3.5 ounces) raw almond supply 578 calories and are 73% fat, 14% carbs and 13% protein. 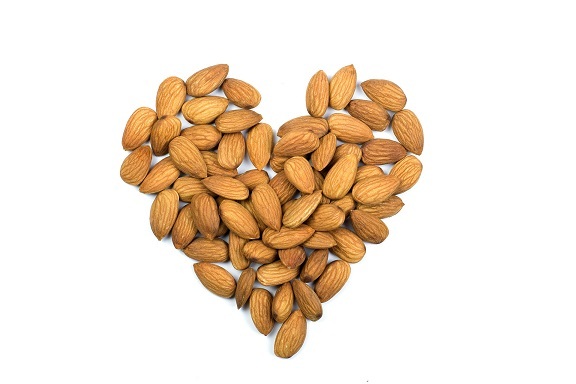 Almonds are an excellent source of several B vitamins vitamin E, calcium, phosphorous, iron and magnesium. 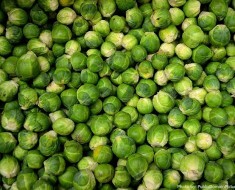 It also contains zinc, selenium, copper and niacin. The health benefits of almonds are extensive, and they are frequently used as a healthy solution for relief from constipation, respiratory disorders, coughs, heart disorders, anemia, impotency, and diabetes. 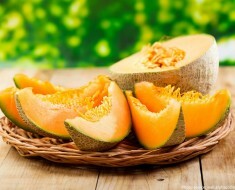 They also help in maintenance of healthy hair, skin care and dental care. While the almond is often eaten on its own, raw or toasted, it is also a component of various dishes. Almonds are used in nougat, many pastries (including jesuites), cookies (including French macarons, macaroons), and cakes (including financiers), noghl, and other sweets and desserts. 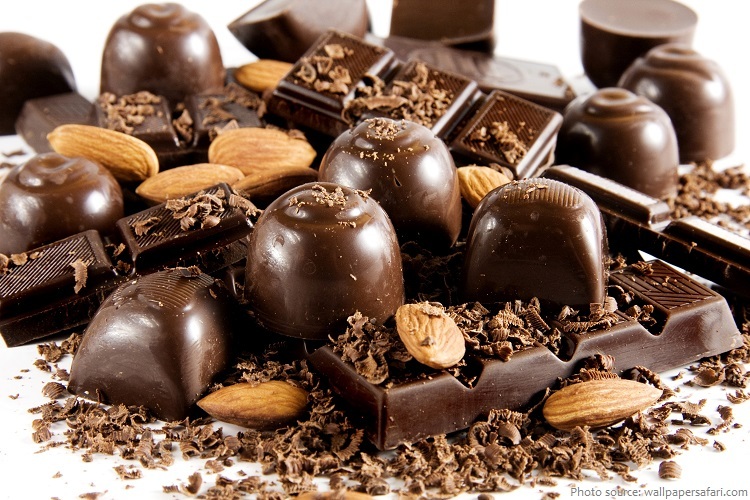 Chocolate makers use 40% of world’s total almonds in making delicious chocolates. Consumers worldwide believe almonds make chocolate more satisfying, uplifting and relaxing. Almond flour or almond meal combined with sugar or honey as marzipan is often used as a gluten-free alternative to wheat flour in cooking and baking. Blanched kernels are used to make almond-butter, which is an ideal alternative for peanut allergy sufferers. 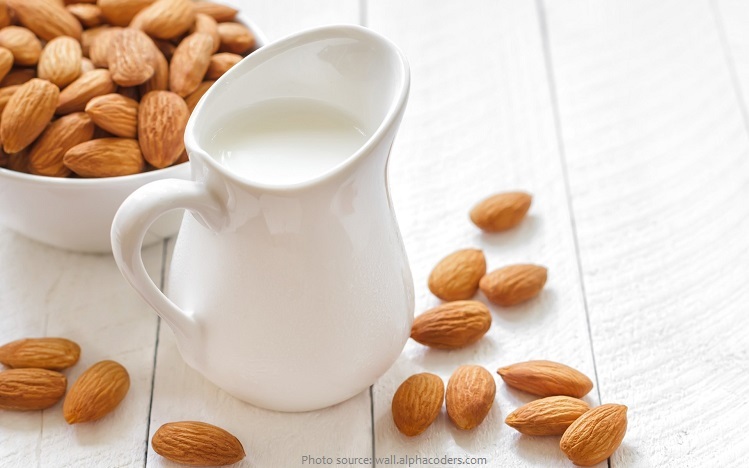 Almond milk is a plant milk manufactured from almonds with a creamy texture and nutty taste. 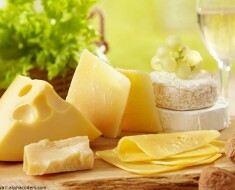 It contains neither cholesterol nor lactose, and is often consumed by those who are lactose-intolerant and others who wish to avoid dairy products, including vegans. The oil of sweet almonds has been traditionally used by massage therapists to lubricate the skin during a massage session, being considered by many to be an effective emollient. The oil of bitter almonds is used in the manufacture of flavoring extracts for foods and liqueurs, though hydrogen cyanide must first be removed. 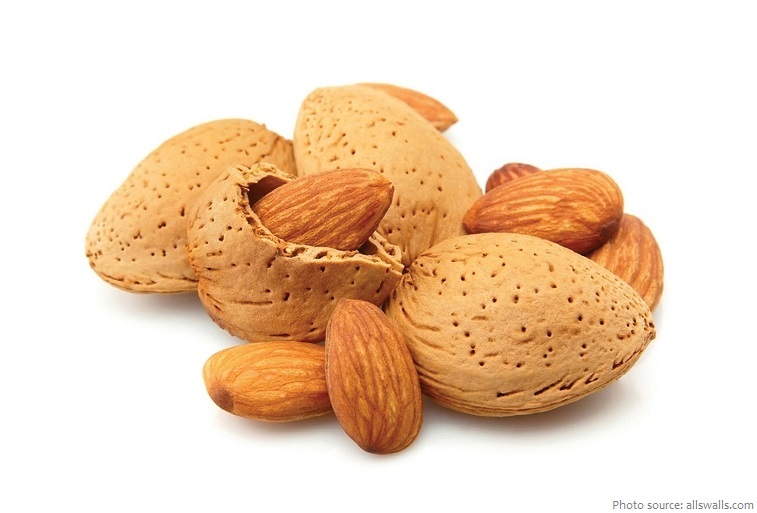 Bitter almonds may yield from 4–9 mg of hydrogen cyanide per almond and contain 42 times higher amounts of cyanide than the trace levels found in sweet almonds. Historically, almond syrup was an emulsion of sweet and bitter almonds. Due to the cyanide found in bitter almonds, modern syrups generally are produced only from sweet almonds. 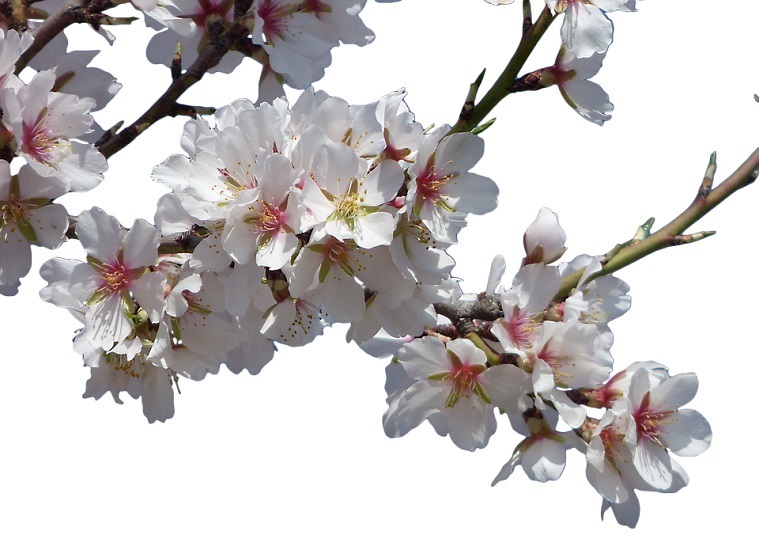 In the Hebrew Bible, the almond was a symbol of watchfulness and promise due to its early flowering. Similarly, Christian symbolism often uses almond branches as a symbol of the Virgin Birth of Jesus; paintings and icons often include almond-shaped haloes encircling the Christ Child and as a symbol of Mary. In the Bible the almond is mentioned ten times. Almond Blossoms is a group of several paintings made in 1888 and 1890 by Vincent van Gogh in Arles and Saint-Rémy, southern France of blossoming almond trees. Large blossom branches against a blue sky were one of Van Gogh’s favourite subjects. getting drunk and avoid having a hangover.